It doesn’t take much to select and purchase an auto insurance policy. All you need is your vehicle information, driving history (i.e. if you were involved in a recent accident), and the funds to pay for it. 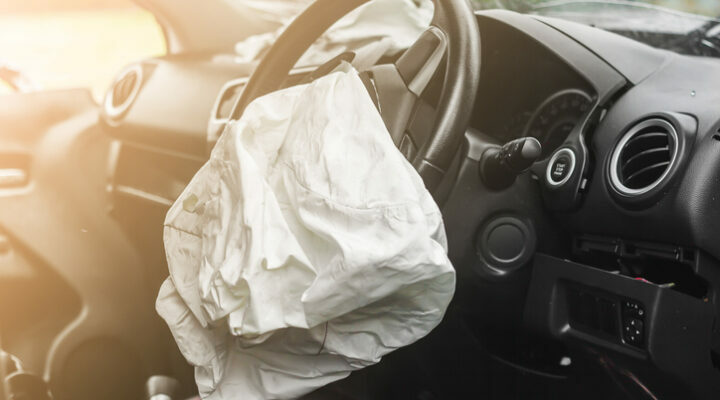 In fact, purchasing a policy has become so simple that most individuals can obtain theirs online without the … Continue reading How Do I Know if My Auto Insurance Will Protect Me if I am Involved in an Accident?